Fun and games shouldn’t just be for the kiddos. At American Family Fitness, we believe that adults should also take part in their favorite, fast and furious sports activities. Come and play your way to a healthier, more fit lifestyle. With the exciting Racquetball League at American Family Fitness in Fredericksburg, you can show your younger self that you haven’t lost your touch. With the friendly competition and constant action you will wonder why you ever stopped playing. 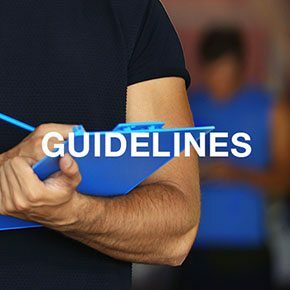 Maintain your health and fitness with a sport that you love, and invite your friends too. 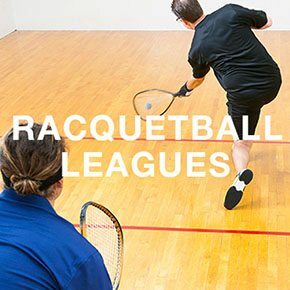 Held on Wednesday nights, the Racquetball League runs for a total of 10 weeks and consists of 4 divisions. The league will be officiated, and complete stats will be kept. At the end of the season, awards are given to the 1st and 2nd place finishers in each division. The staff at American Family Fitness is more than happy to help with anything you might need. 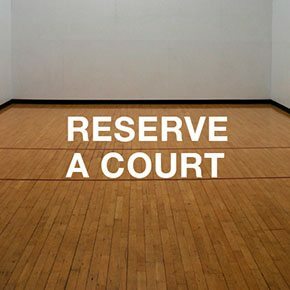 To reserve a racquetball court, please visit the Welcome Desk. It's time to get back in the game and join a racquetball league at our Fredericksburg gym. Sign up individually or as a team. With non-stop action and great competition, you'll play your way to better fitness in no time.